It’s almost a given that at some point all M cars will be automatic. At the moment, some cars aren’t even available with a manual anymore already, the niche getting smaller with every new generation launched. 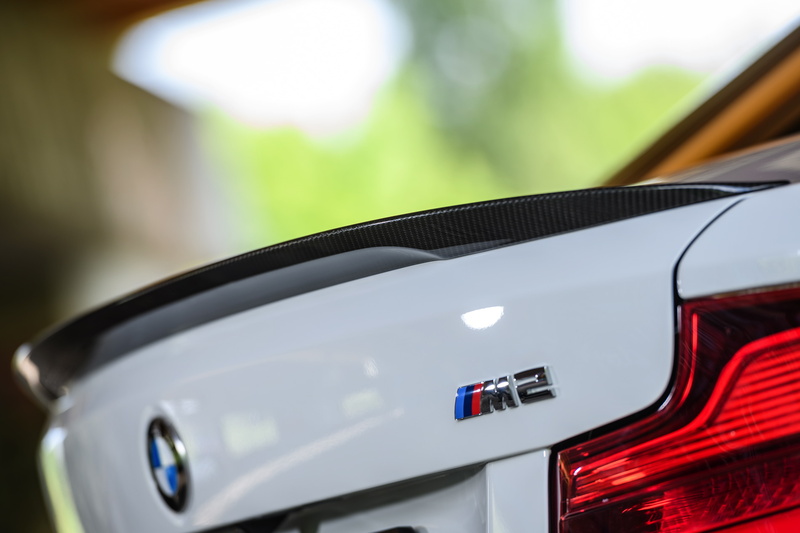 For now, BMW M is not planning on dropping the manuals altogether but this will eventually happen in the future, according to Frank van Meel, the head of the division. What’s keeping them from doing it right now? 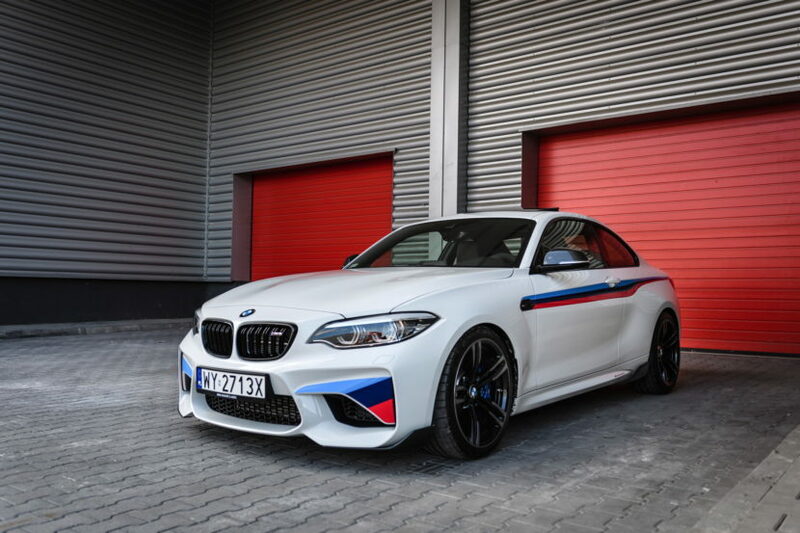 It would appear the BMW M2 has a lot to do with it. The M2 is a fan favorite, without a doubt. It’s the cheapest M car you can get today, with a lot of enthusiasts considering it to be the best bang/buck ratio of the M line-up. So there’s a lot going for it. One of the reasons why people love it comes from the ‘lack’ of power or, better said, the fact that since it came with 365 hp in its original guise, it’s a lot more manageable than its bigger M3/M4 brothers. That made it a perfect candidate for a manual gearbox and it seems like the popularity of the manual M2 in the US is what is keeping BMW from going all-automatic. Speaking to Car Advice, Frank van Meel wanted to point out that on the US-bound BMW M2, about half of the cars sold were manuals and that prompted BMW to keep offering it. “Buyers vote with their wallets. Being an engineer I would say from a rational standpoint that even though the manual gearbox is lighter than an automated gearbox it uses more fuel and is slower, so it doesn’t really make sense,” said van Meel. “But from the emotional standpoint, a lot of customers say ‘I don’t care, I want to have one’. As long as we have these take rates on M2, but also the M3 and M4, we’re going to offer manuals because we listen to our customers… If demand is so high, then why not fulfill it?” he added. The tricky bit will come when more autonomous cars will be in demand and autonomous features will make manual M cars obsolete. That’s still a couple of years away though so we’re safe for now.